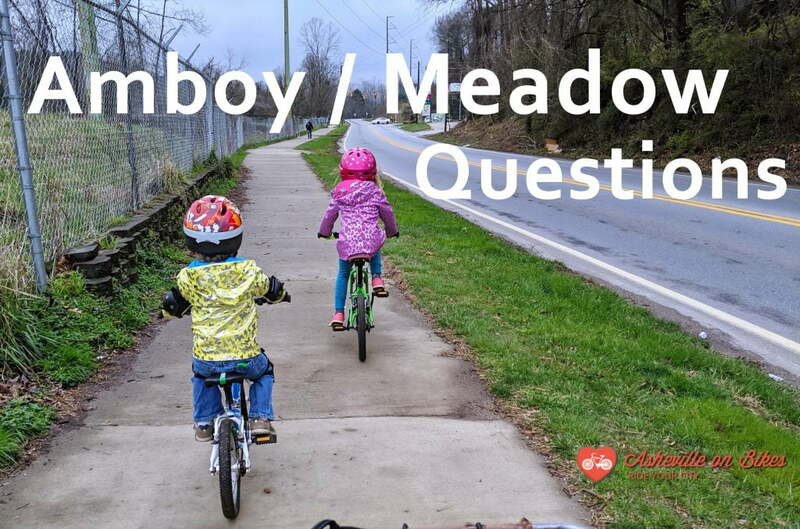 Interested in learning more about the bicycle industry and bike culture in WNC, or perhaps working in it? A great way to do this is to meet other people interested in the very same things! That’s what DRAFT Meetups are all about. Our first DRAFT Meetup last fall was a rousing success, and we’re excited to bring back People for Bikes for another round. It’s FREE to attend, but please RSVP here. 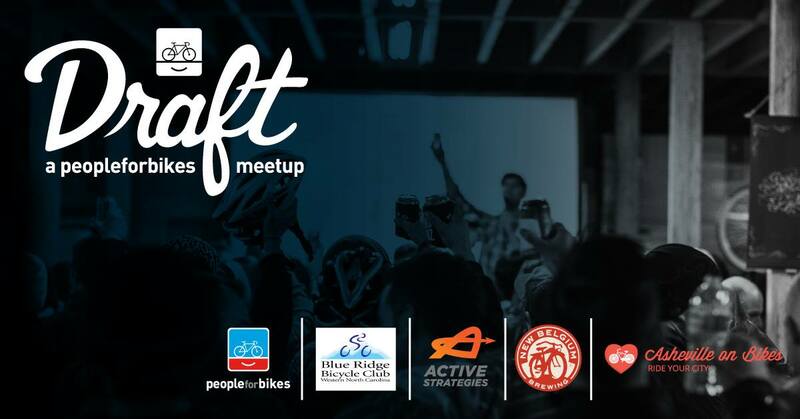 DRAFT Meetups are fun, fast-paced events where entrepreneurs, bicycle industry experts, and bicycle enthusiasts can get together, share ideas, and generally geek out about bike culture over a delicious craft beer. Our Asheville DRAFT Meetup is the perfect opportunity for you to meet new friends and get involved in WNC biking culture. If you are hiring or looking for a job with a company that loves bikes, this is a must-attend networking event. 6 PM Doors Open. Grab a beer and banter. 6:30 to 7:30 PM. Short program + speakers. 7:30 to 8 PM. Get another beer and banter some more.